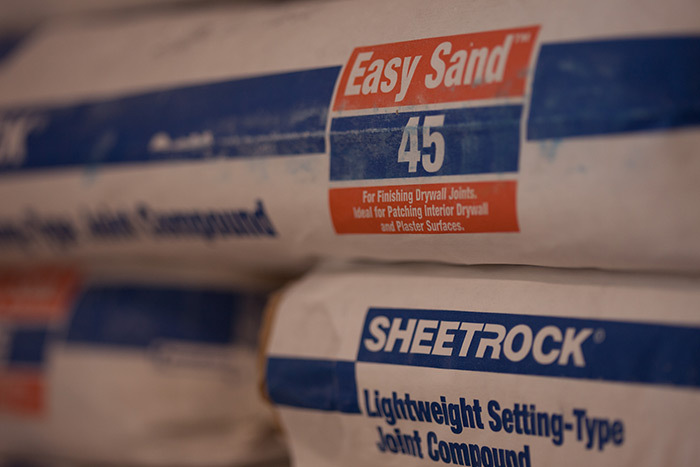 The finishing products at Cowtown Materials include ready-mix joint compounds, setting type compounds, taping light joint compounds, and a variety of textured finishes. 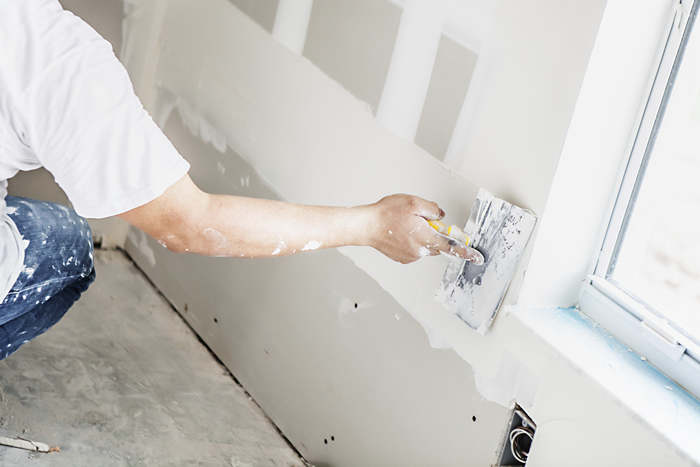 We work with top construction manufacturers like National Gypsum, Panel Ray, Murco and USG to offer a selection of joint treatments and finishing products that create a smooth, professional finish for your project each and every time. 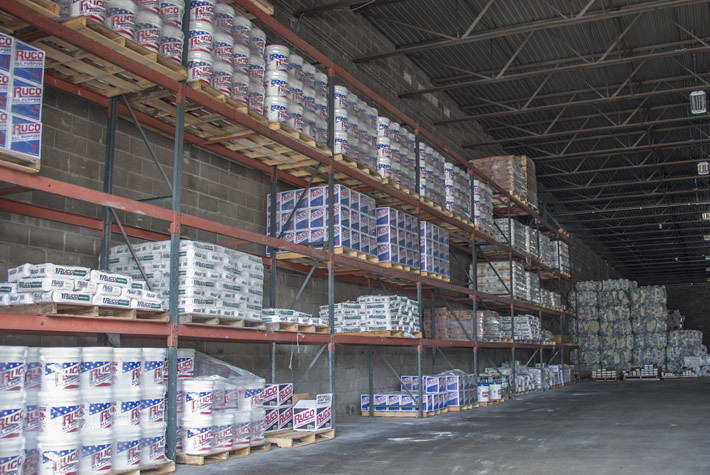 And with our staff of knowledgeable professionals, it’s easy to find exactly what you need for your job.